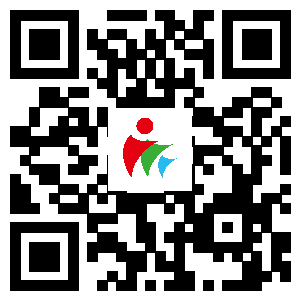 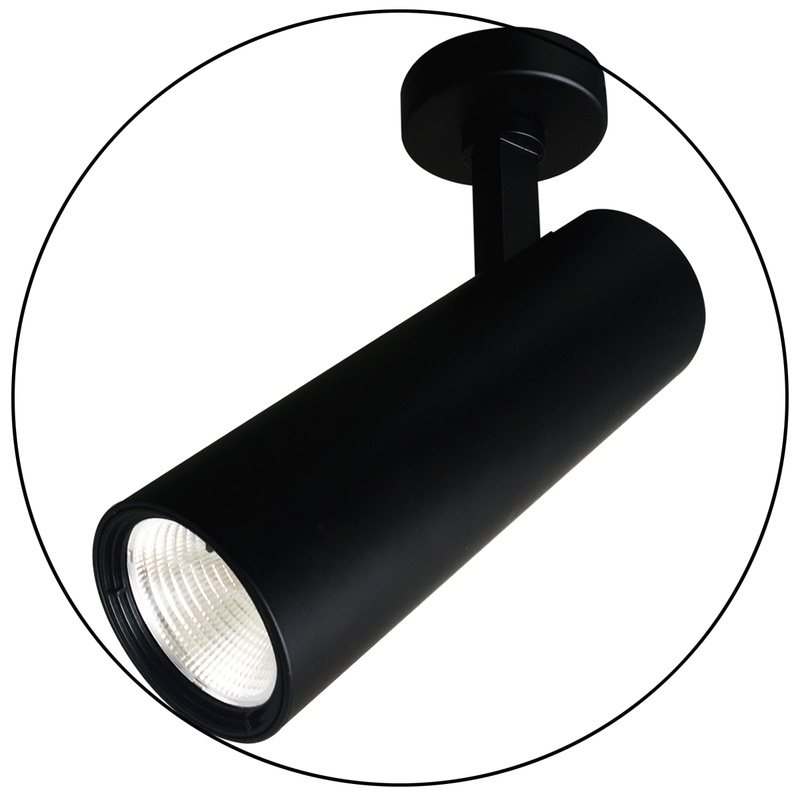 displays,hotels,stores,clubs,museums,shopping malls or other residential and commercial locations. 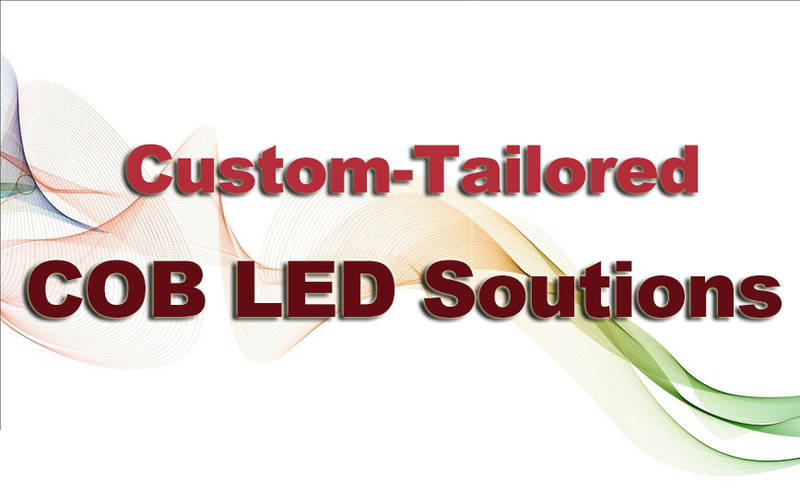 · Integrated design—Aluminum alloy body, simple and fashionable shape to integrated design with built-in driver. 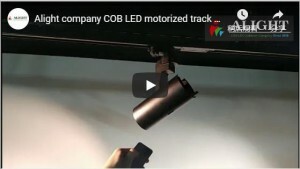 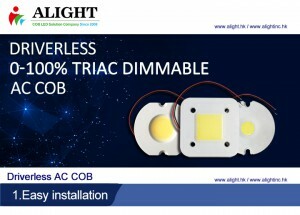 · The newest generation COB LED chips with energy stars certified, replace halogen bulb, going green and saving money. 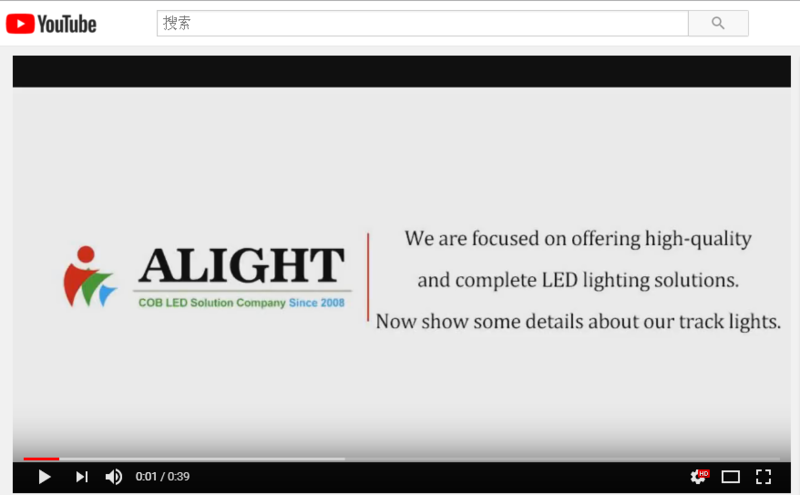 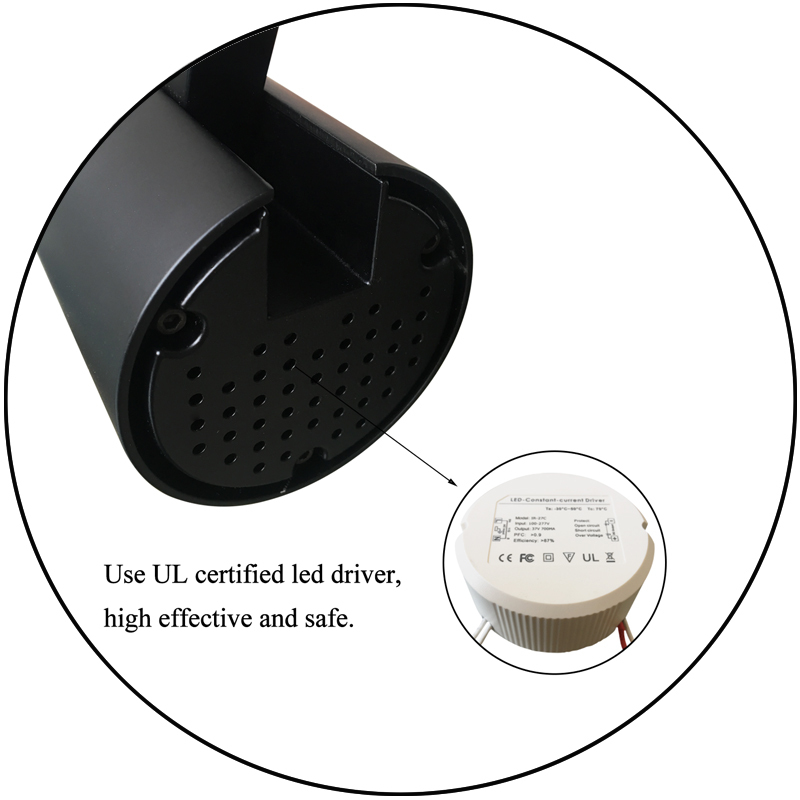 · Use UL certified LED driver,high effective and safe. 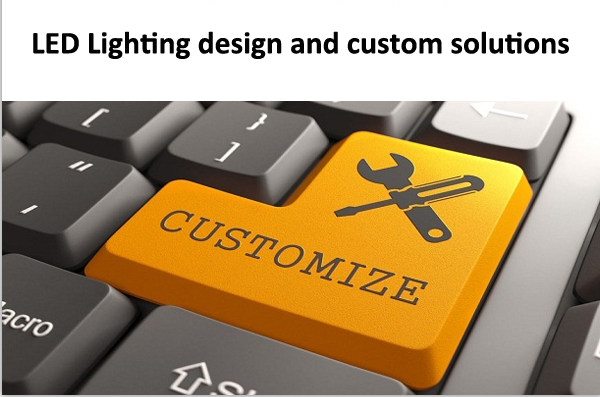 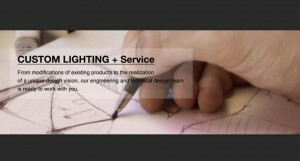 · Excellent optical design makes the light even and soft. 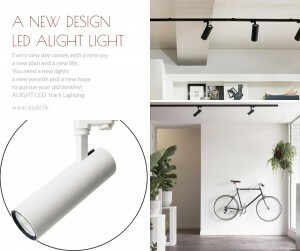 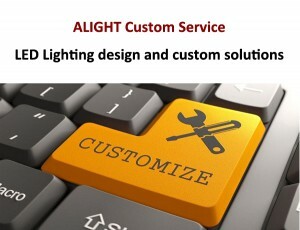 · Good heat sink and easy for maintain result from lamp’s good structure,longer life span. 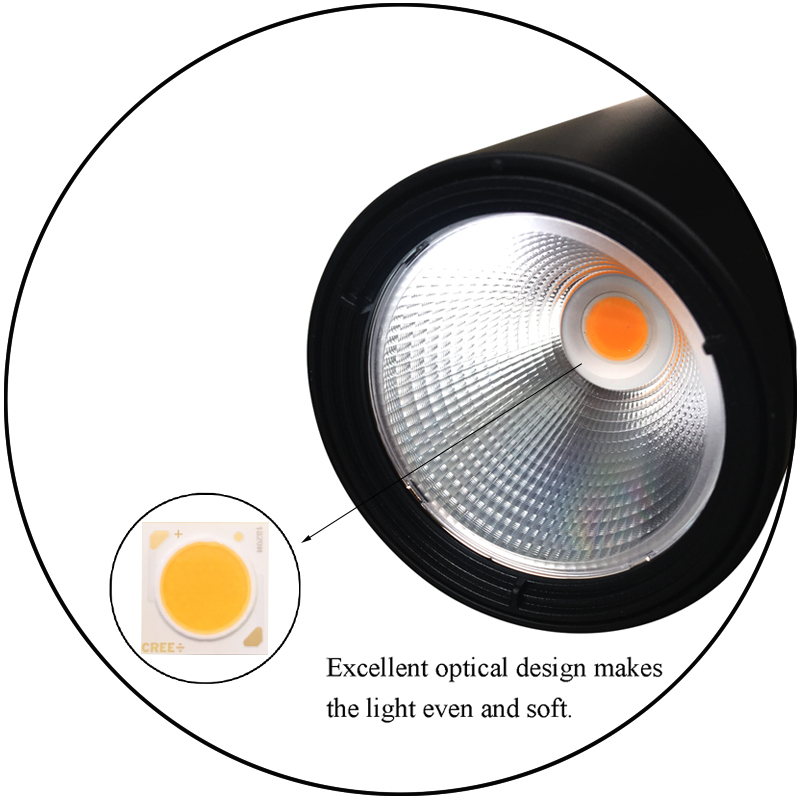 · No RF interference, no buzzing noise, no UV radiation. 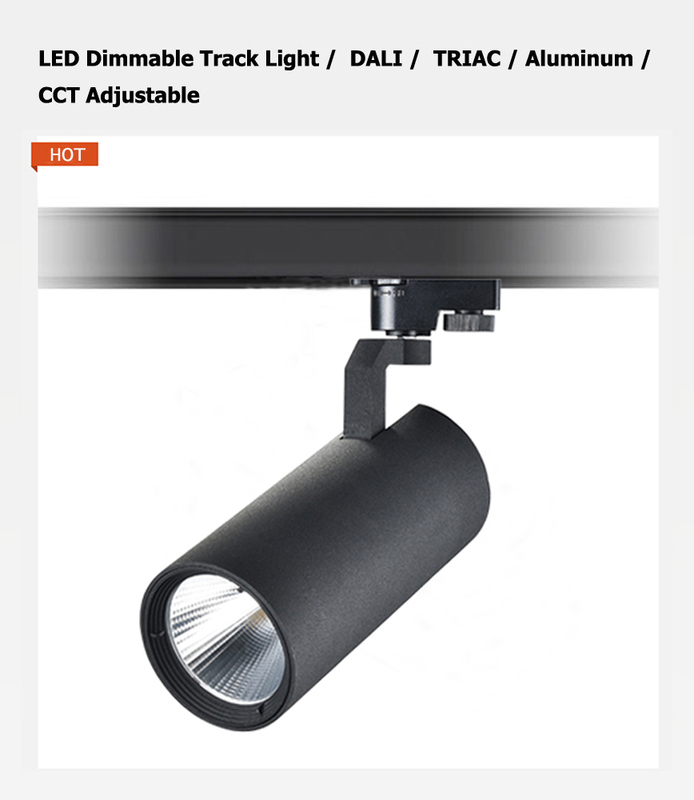 · Easy install: includes all mounting hardware for quick and easy installation.